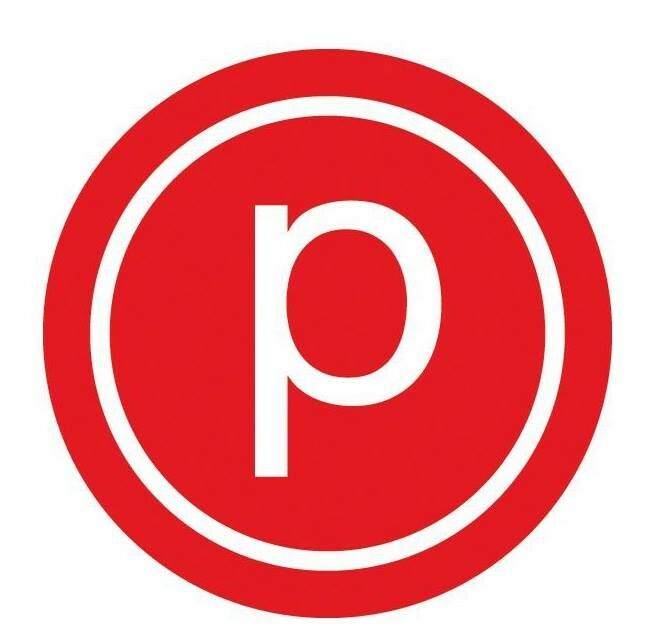 Pure Barre is one of the fastest, most effective ways to change the shape of your body. Using small isometric movements at the ballet barre set to motivating music, Pure Barre lifts your seat and tones your thighs, abs and arms in record breaking time. Socks are required in all classes. The studio is located in the Alto Loma Square shopping center, along the rear side. Exit at Carnelian Street. Michelle is a great instructor. excellent workout! Michelle was great! such an awesome workout! this class was a great workout, the instructors were amazing and helpful. I left feeling very motivated! If you think it’s ballet barre it isn’t! It’s focused on building core, arm, and leg strength. After each rep of targeted muscle groups, there is a very short stretch then moves on to next targeted group of muscles. They are focused on quadriceps, core, gluteus, and hamstrings. They do these muscle groups in different techniques throughout the class. And it’s nonstop movement. Fast paced but feel comfortable to move at your own pace they don’t mind and welcome any adjustments to these exercises if it’s causing pain or trouble. I will be visiting again! So painful, but in that good, “I’m going to look great if I keep doing this” kind of painful.